Our sojourn in Florida has been pleasant. We have been meeting nice people, staying in nice camp grounds and seeing new things. To bring you up to speed, we left Naples, Florida last Saturday (too many mosquitoes there) and drove north to Ruskin, Florida, a short trip but at least we were out of the everglades. 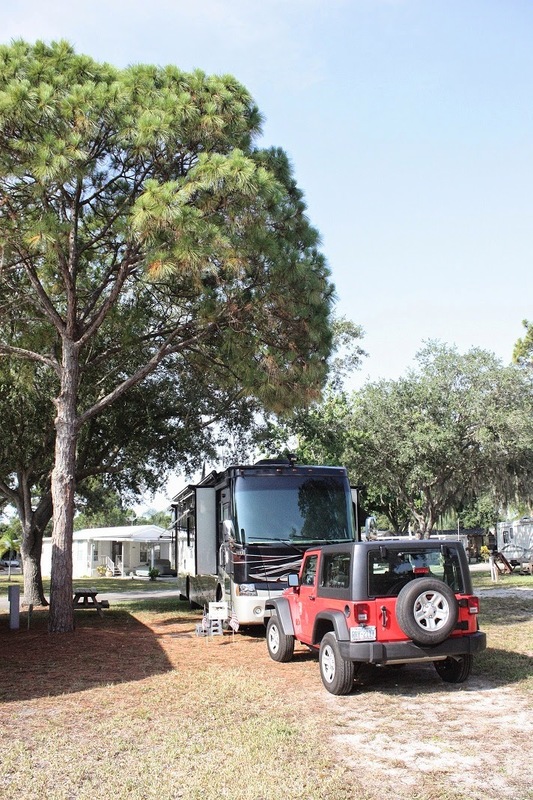 We are at a charming Passport America campground called Manatee RV Park for only $18 a night. We will leave here on July 5th. At least that is the plan. Remember that our plans are subject to change at a moment's notice. But this is a nice place and we are going to put this place in our hip pocket when winter comes. After Mass last Saturday evening we drove into Bradenton and had supper at a really nice marina restaurant for fresh seafood and needed no reservation because it was the off season. The view was gorgeous from the marina on the wide Manatee River. Sunday we went shopping for the all-important insect repellant. 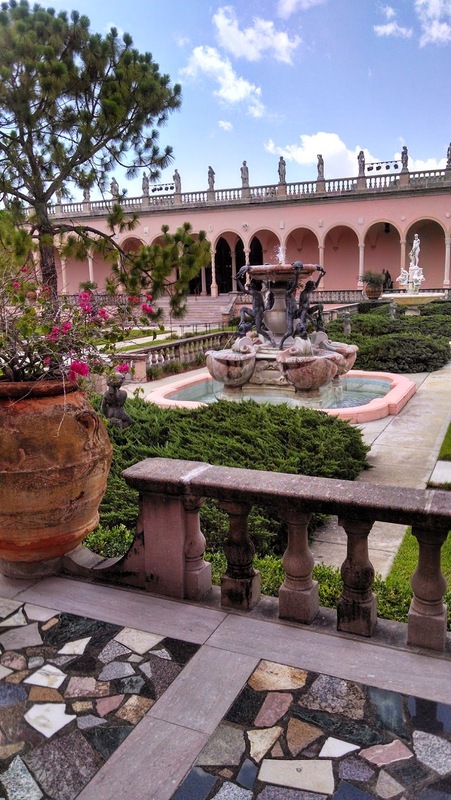 Yesterday was simply a super time at the Ringling Museum of Art and the Circus Museum. 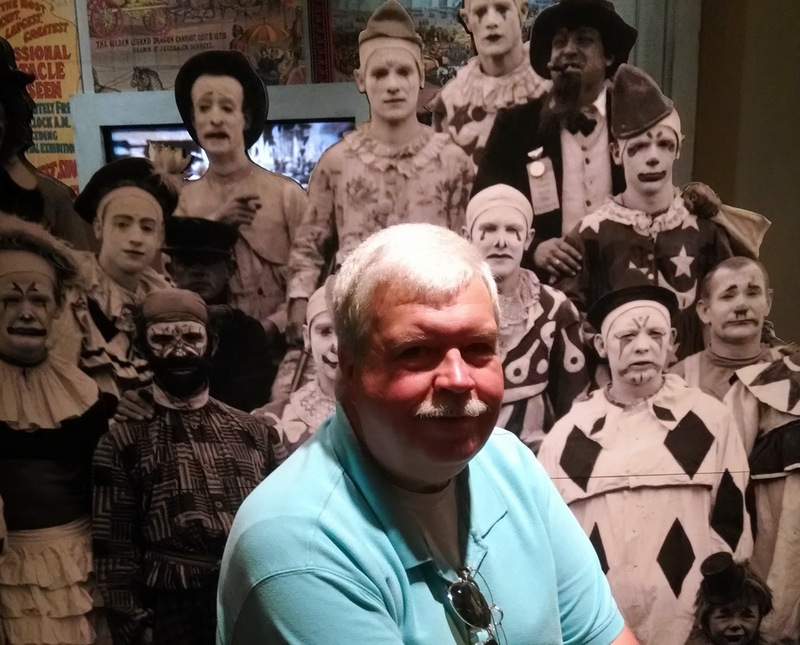 The circus museum had among other things an enormous model of how the Big Top traveled. 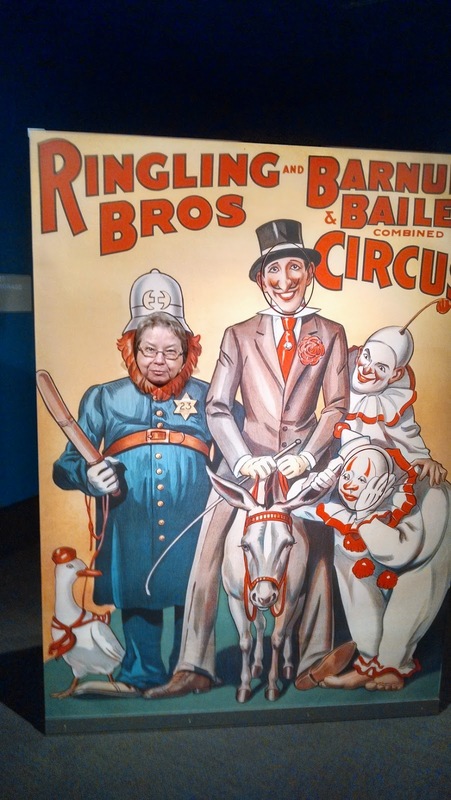 While the Art Museum is essentially for adults, the Circus Museum is for the whole family including us big kids.